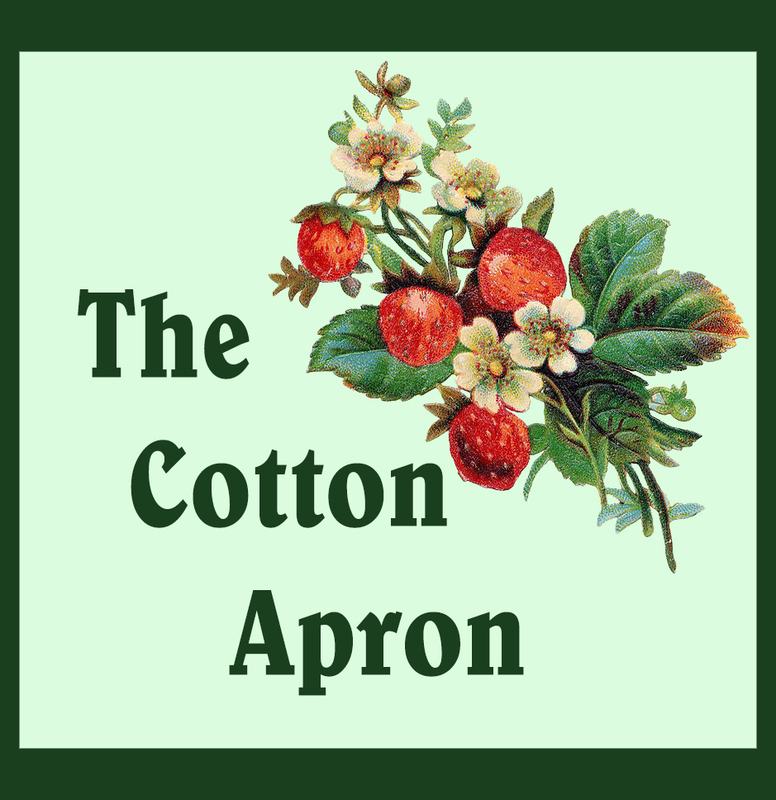 The Cotton Apron: Hard Questions – Are There People God Doesn’t Want “In Church”? Very good! I really appreciate these words :) “seeker friendly” ~ Most churches are as such, at least around where we live. We end up staying home to avoid the entertainment in churches. What you win them with is what you win them to. Churches are growing because of what the church offers, not the Word of God. The "church" has left the building. And I agree with your statement on tongues. Good stuff. Keep it up! Thanks for the encouragement. :-) We are blessed to have a non "seeker friendly" local assembly to fellowship with, although we travel up to 45 minutes one way to get there. We appreciate the preaching and teaching and the music and that services are not intended to be entertainment! My husband and I are both aware of how difficult it can be in some areas to find like minded fellowship in Christ, so you have our sympathies. My grandfather used to say something like you wrote. It was to this effect - "Whatever you use to draw people to Christ instead of Christ Himself, you draw them to that thing instead of to Christ." And, I think partly his point was that they will never give that "other" thing up for Christ alone - or it will be very rare. No wonder we have a professed "church" that must have: videos, rock and roll, experiences, social activities, clubs, coffee shops, etc. How sad, how sad. J. Vernon McGee (of "Through the Bible" radio broadcasts) said that the church began in homes and he believed it would end in homes. This day is fast approaching! Even so, come, Lord Jesus. I agree. 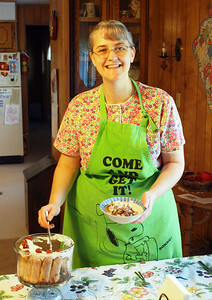 So many churches want to "entertain" folks to get them in the door. 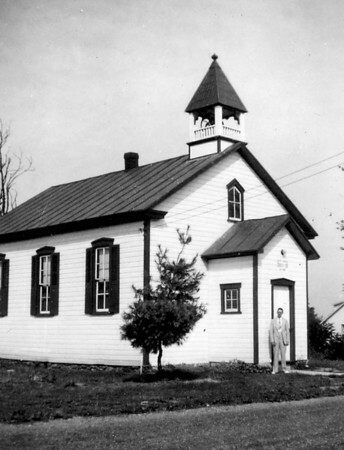 It has become difficult to find a truly bible believing church singing the hymns of old. My husband and I think we've finally found the church for us after a long and diligent search. It's small, but full of people who really love the Lord. Gotta love J. Vernon McGee!